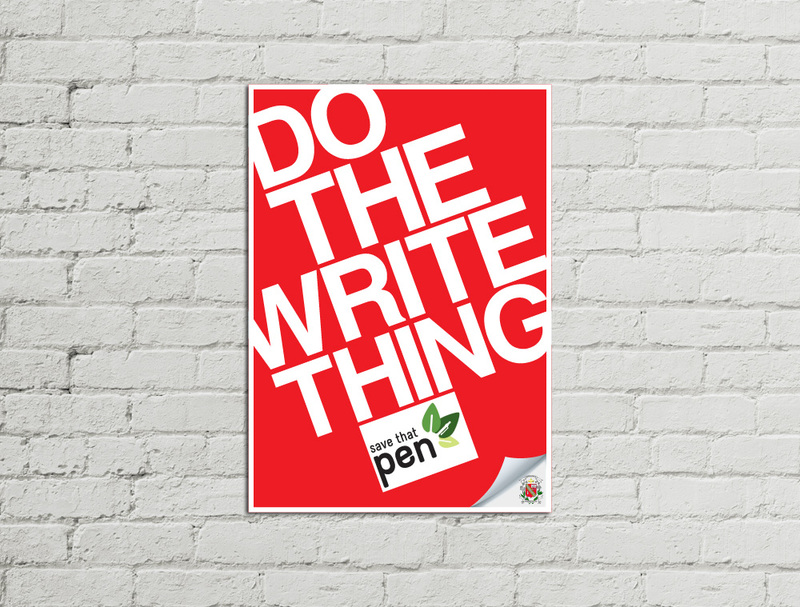 I designed the posters for CHIJ Secondary School's Save That Pen campaign. Each color represented the different houses in the school. Save That Pen is a Singapore-based organization promoting sustainability through collecting used and unwanted pens, refilling them, then donating them to underprivileged students in the region. They collaborate with different schools and organizations in the country, including CHIJ Secondary School.